Professional team to secure your Wordpress website. In 2014 more than 100,000 WordPress sites have been hit with a malware campaign. This campaign has resulted in more than 11,000 domains being blacklisted by Google. Are you following standard WordPress security procedures to make sure you’re not leaving any doors wide open to hacker attacks? We can help you. 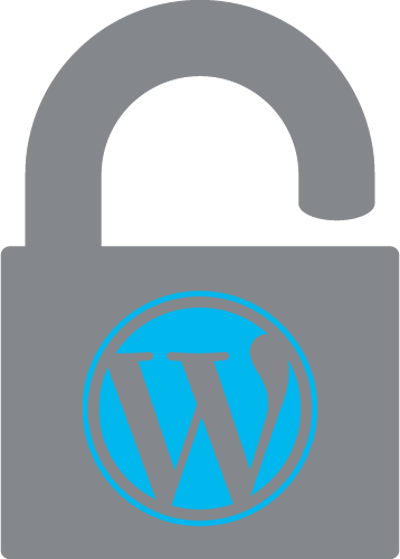 Our WordPress Security Hardening service is ideal for anyone who owns and runs a self-hosted WordPress blog or website to help them combat the always rising malicious attacks and malware infections. We'll implement strong WordPress dashboard security tweaks and all other security measures to thwart malicious hacker attacks.